We serve small to mid-sized hospitals needing complete coverage for their radiology services or limited coverage during evenings/weekends or for specialized services like MRI/CTs. Whether you are an independent imaging facility or belong to chain of imaging centers, we can provide on-site or remote reads for your radiology exams. We provide STAT/routine reads to meet the needs of your practice. 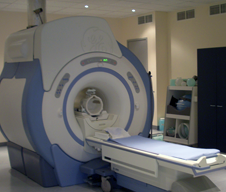 If you are looking to add or install on-site imaging (X-ray, ultrasound, CT etc. ), we can be a valuable resource and guide. If you have a practice where you do on-site or in-office imaging, we can provide quality reads for your radiographic exams. Specialties we serve include orthopedics, neurology, urology, nephrology, GI, pulmonary, gynecology, medicine and others. 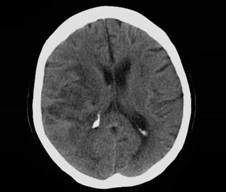 For established radiology practices or small/solo radiologists, we provide back-up, overflow, after-hours coverage and speciality reads such as MRI and CT. If you seek day-time or evening reads for your clients, whether preliminary or final, with a guaranteed turn-around time, we can offer those services at a competitive cost. © 2013 Dr. Rajneesh Sehgal. All rights reserved.